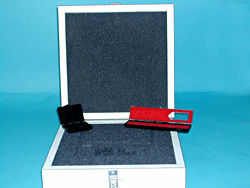 PCI can offer you a wide variety of size and styles of commercial and industrial carrying cases. We offer many options which can be tailored to fit your requirements, whether its custom or stock cases, colors, handles, latches, grips or other accessories. No order is too small or too large. We will meet your needs. Custom interiors are fabricated to your specs or we can design it for you. 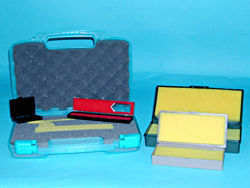 We offer many options in color, density, or types of foam. 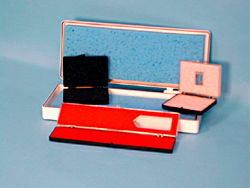 When your product needs extra protection or the proper presentation we can do it all. 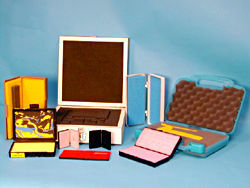 Let PCI be your single source for carrying cases.